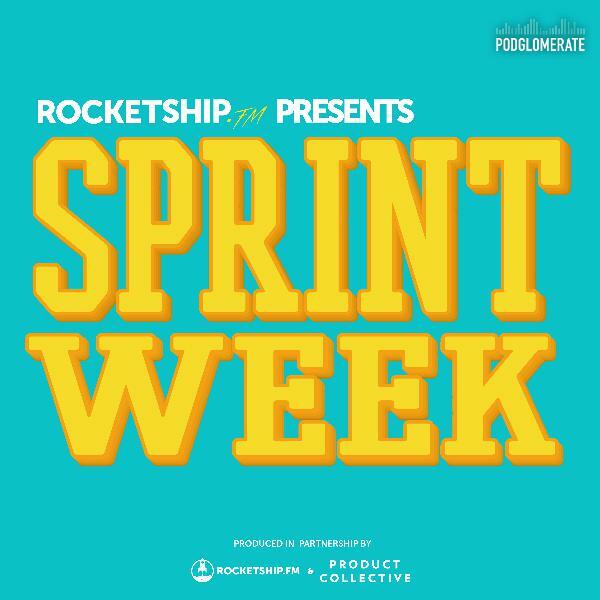 Discover Rocketship.fm Sprint Week: Day 2 "Storyboarding"
Today is all about storyboarding. Listen as the team from AJ&Smart take the ideas generated on day one and start to solidify them. The goal is to sketch an actual UI showing how a user would move through this part of the story — where they click, what info they enter, what they think, etc. This is the step before prototyping and one of the most exciting days of the sprint process.